These leadership courses are designed specifically for local PTA leaders. All of the courses in this section will help new and experienced local leaders improve their leadership skills, and illuminate areas of running a local PTA that new leaders may not currently be aware of. View the course list. 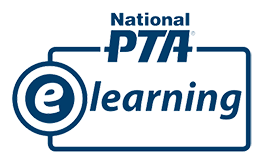 To access our eLearning courses, you will need an online National PTA profile. For assistance with creating a profile or registering for a course, please read the eLearning registration guide. Deadline: The 2016 grant cycle began Feb. 1, 2016 and will end Dec. 31, 2016. Submit applications anytime during this time period. Walmart and the Walmart Foundation have identified four core areas of giving: Hunger Relief & Healthy Eating, Sustainability, Women’s Economic Empowerment and Career Opportunity. The proposed use of the grant funds should fit within one of these areas of giving. Programs that do not align with these areas may also be given consideration. These include programs that are geared toward strengthening the local communities, for example: local organizations providing health and dental screenings, support for local police and fire departments and local school-based initiatives. · social aspects of gardening such as leadership development, team building, community support, or service-learning. The Literacy Empowerment Foundation, a 501(c)3 non-profit organization, invites your school or other literacy project to apply for FREE books for Read Across America Day. During the past year, LEF has distributed over 3,000,000 books to schools all across the country for Read Across America Day and other literacy projects. Resources are allocated on a first-come, first-served basis. Three grants will be awarded to K-12 schools in the United States that best demonstrate the ability to innovatively incorporate computer and video games into their curriculum. All schools wanting to utilize computers and video games to strengthen their current curricular offerings or create new learning experiences for their students are encouraged to apply. Please note that proposals are not limited to STEM classes and programs. Click Here for Sample PTA receipts forms you can use for you local PTA unit. 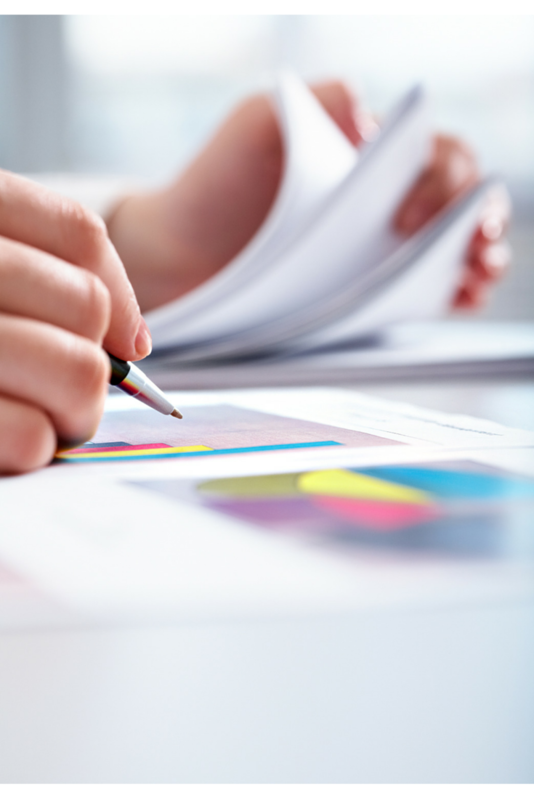 Use either of these forms for the annual financial review. A signed copy must be submitted to the school bookkeeper with a copy of the June bank statement. Also send a copy of the form to audit@floridapta.org and treasurer@dccpta.org . FPTA also has an audit form that is acceptable for use. Use this form for principal approval of any fundraising activities throughout the year. EVERY UNIT, EVERY YEAR IS REQUIRED TO FILE A TAX RETURN. This must be done well before November 15. Don’t wait until the November 15th deadline, filing takes less than 15 minutes. Here are Sample PTA receipts forms you can use for you local PTA unit. For Microsoft Word file Sample-Receipt-Forms-for-Fundraising. (Name of your PTA) has provided you with goods or services in exchange for this contribution. Our estimate of the fair market value of these gods or services is $_____. This means the net amount of your contribution, which may be a charitable contribution for federal income tax purposes, is $______. We are required by law to provide this information to you. The charitable deduction is limited to the excess, if any, of your contribution over the value of the goods or services provided to you. Please retain this document for your records. It is important documentation necessary for any available federal income tax deduction for this contribution. This acknowledges receipt of your charitable contribution made on ______________ (date), in the amount of $_________________. (Name of your PTA) did not provide any goods or services in exchange for this contribution. Please retain this document for your records. It is an important document necessary for any available federal income tax deduction for this contribution. Question??? Who should be on the audit committee? Answer— Three non-check signers must be on the audit committee. Question??? When can our annual PTA audit be conducted? Answer— Audits must be completed after June 30 when your fiscal year ends. Complete your audit by September 30, although much earlier is preferred. 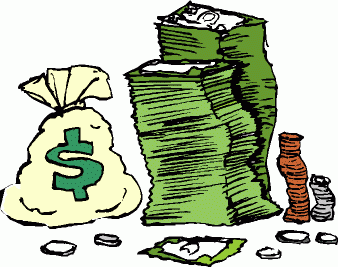 No financial activity can occur from July 1 until after the audit is completed. Question??? What annual PTA audit form should I use? Answer— DCPS has a newly revised audit form that Florida PTA will accept ANNUAL AUDIT REPORT PDF 051816. So you can use this form for the state and DCPS bookkeeper. Florida PTA does have its own form that will be in the 2016 Treasurers Kit of materials, most likely will come out later in the summer. You will only receive the kit if your PTA has registered your officers for next year with Florida PTA. For last year’s form sample Click Here. Your school bookkeeper will accept the Florida PTA form as long as you include all of the information from the district form on it. Question??? As a Duval PTA treasurer, who do I need to submit our annual PTA audit forms to? Your school bookkeeper, must be accompanied with copy of June bank statement. Question??? Can our PTA spend money after the audit is completed and before the first general membership next year? Answer— Only interim funds set aside from this year’s budget can be spent until your new budget is passed by your general membership next year. For additional questions please email them to DCCPTA Treasurer at Treasurer@dccpta.org.